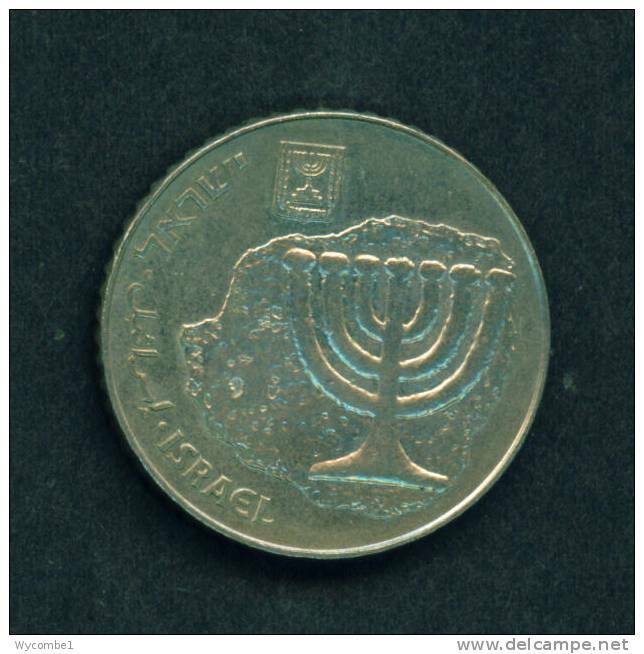 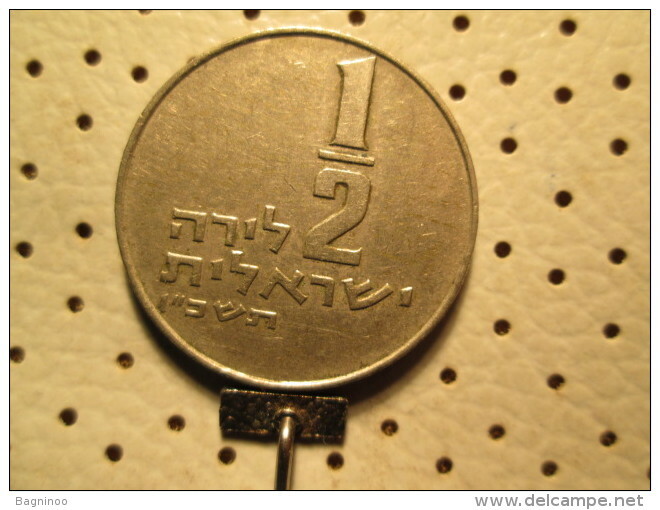 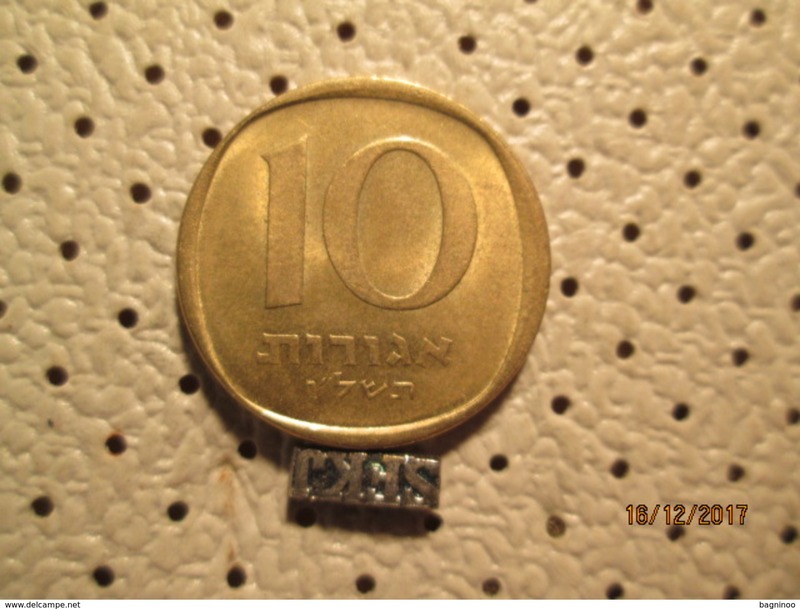 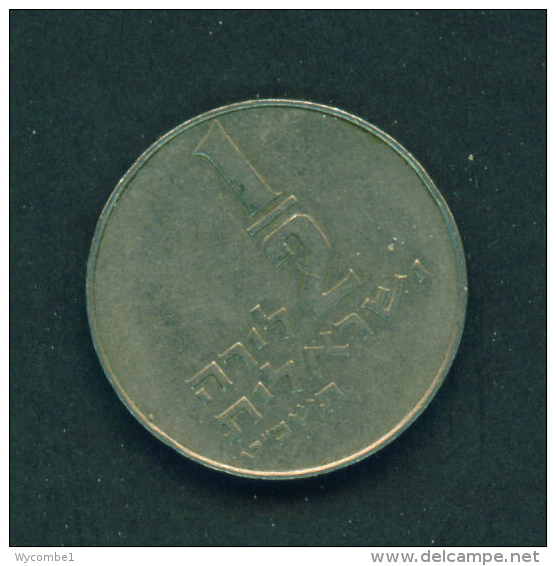 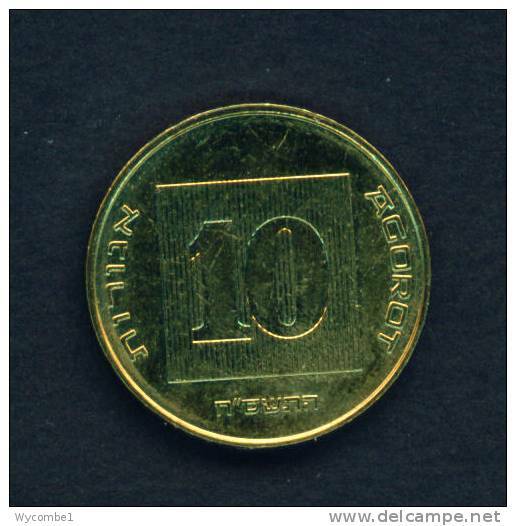 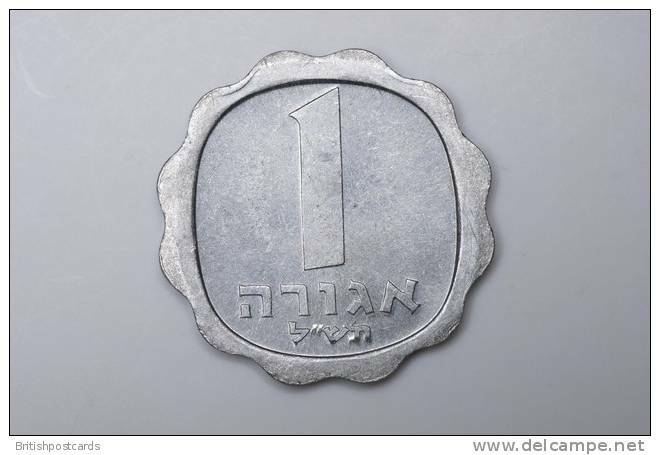 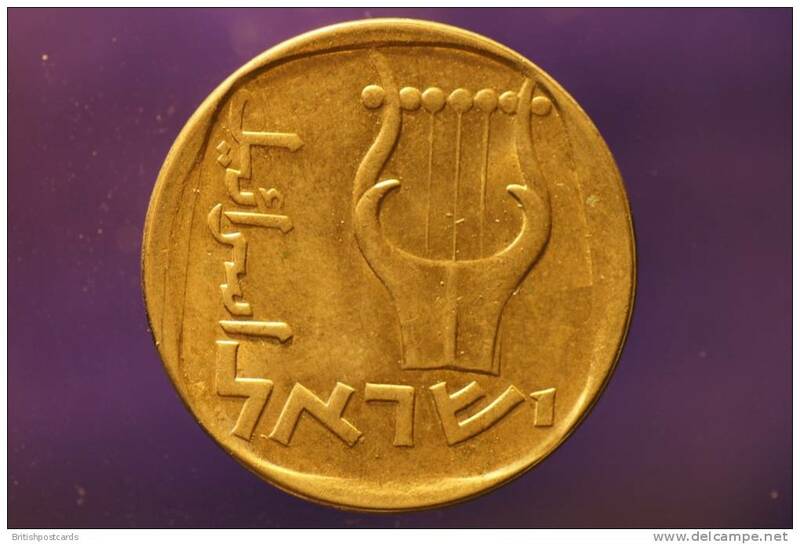 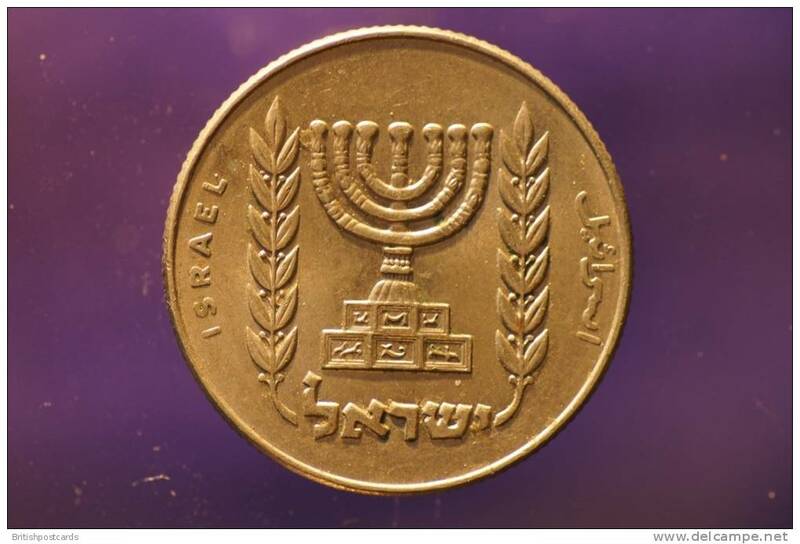 ISRAEL - Date Unknown 1s Circ. 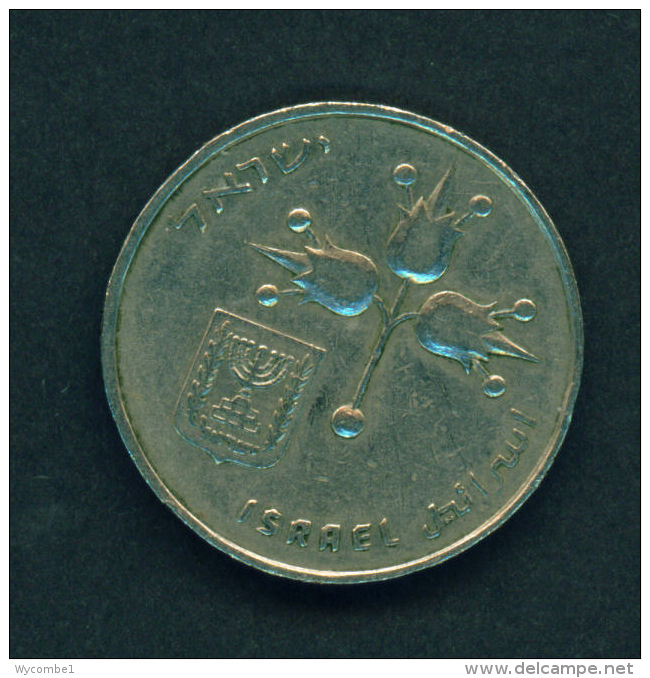 ISRAEL - Unknown Date 100s Circ. 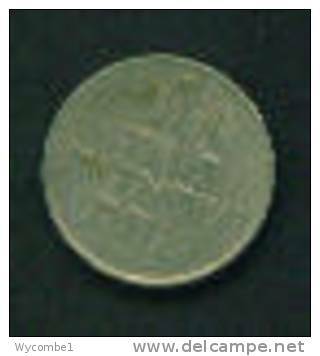 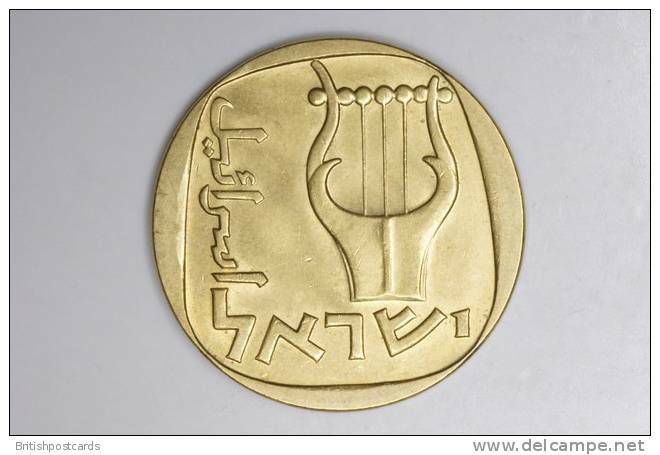 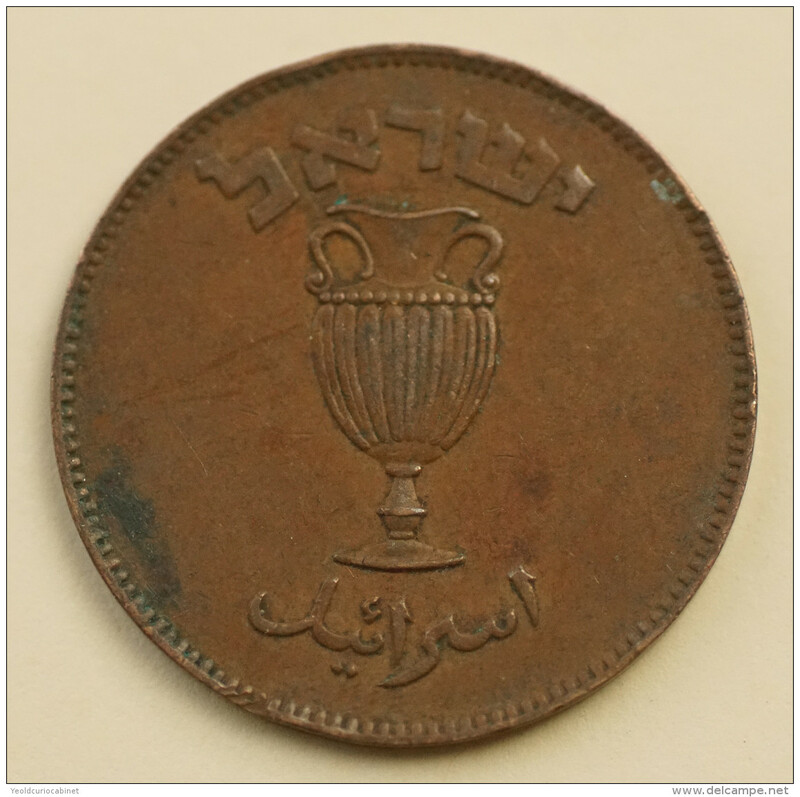 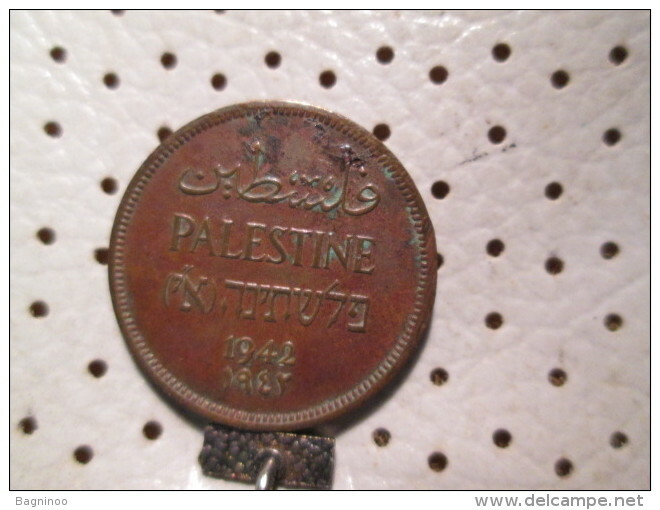 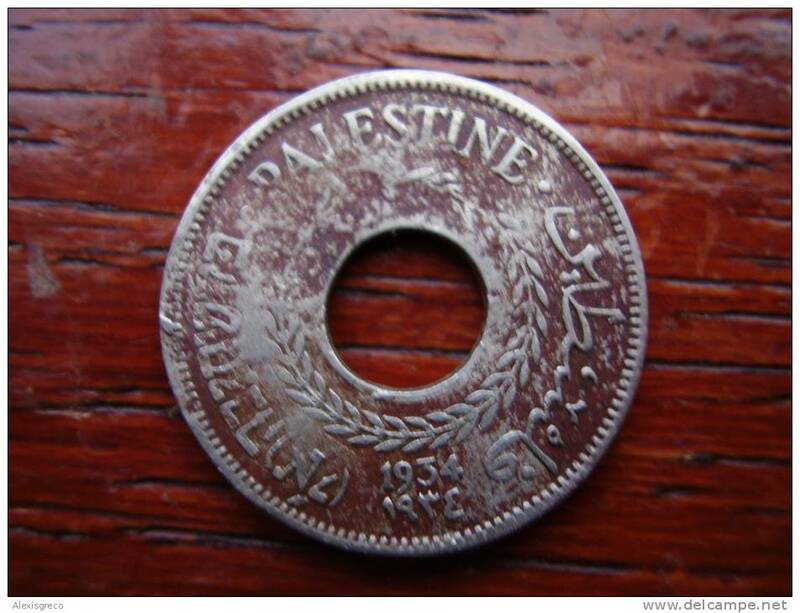 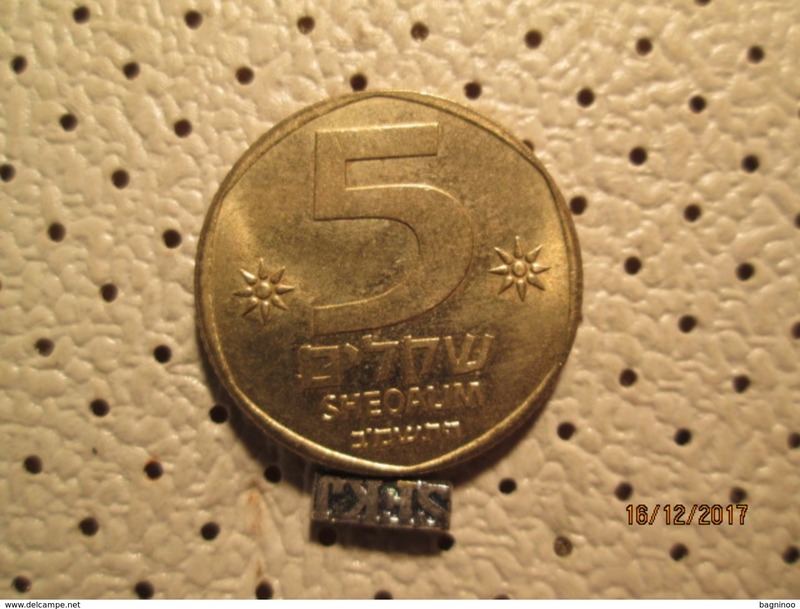 PALESTINE (ISRAEL) 1934 FIVE MILLS Copper-Nickel COIN USED. 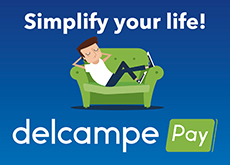 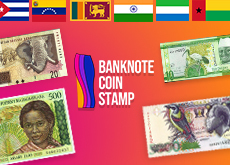 There are 2620 items which correspond to your search on Delcampe International.